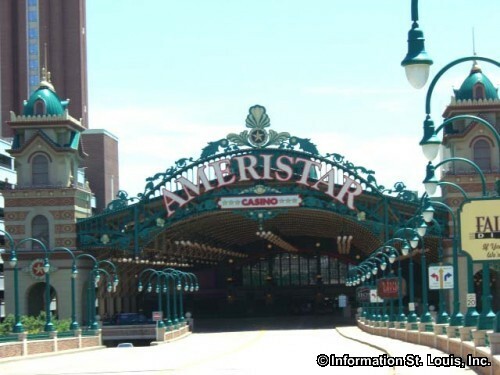 Ameristar's Casino in St. Charles boasts the largest selection of slot machines and table games in the St. Louis market. 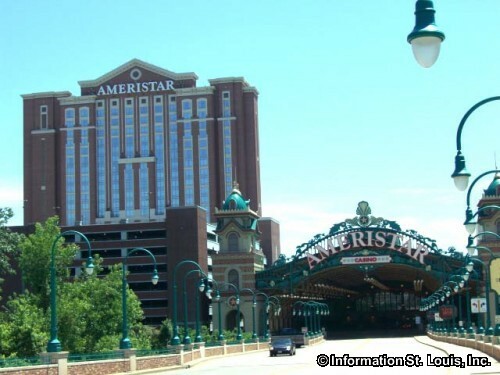 Docked on the Missouri River, the St. Charles venue features a casino with more than 3,000 slot machines, nearly 100 table games, a live poker room, as well as hosting many special player events. The property also offers a wide variety of entertainment, dining, and casino gaming amenities. Seventeen restaurants, including quick serve, casual and upscale dining, offer a wide variety culinary experiences to satisfy any craving. The Bottleneck Blues Bar hosts well known performers along with weekly karaoke nights. Late-night dancing can be found on an 1800 square foot Brazilian walnut wood dance floor in the elegant Home Nightclub. The casino offers 400 luxurious All-Suite hotel rooms for the convenience of it's guests. Free valet and covered parking are also offered. 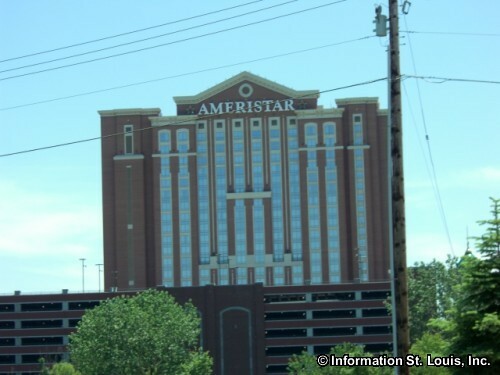 Located just 10 minutes west of Lambert-St. Louis International Airport at I-70 and the Missouri River.